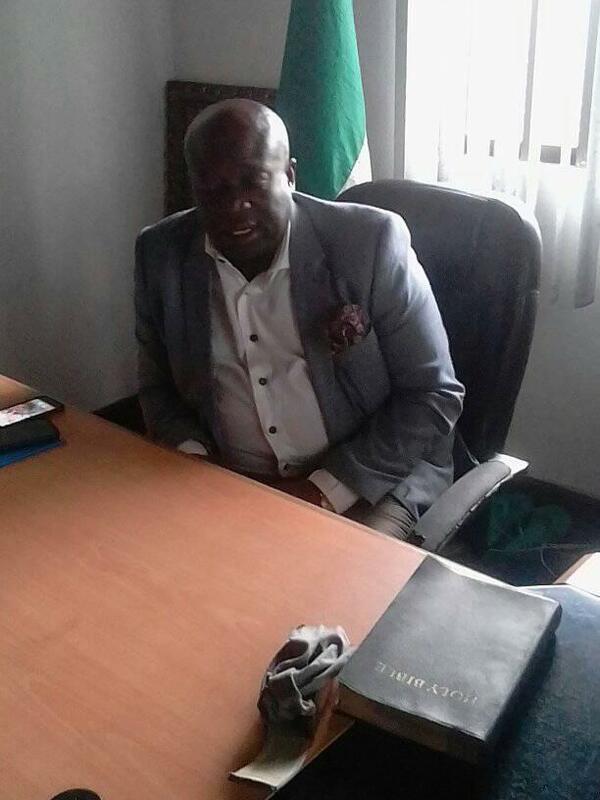 The secretary of the All Progressives Congress APC in Rivers state, Chief Emeka Beke is lucky to be alive after escaping death in a tragic incident this morning. 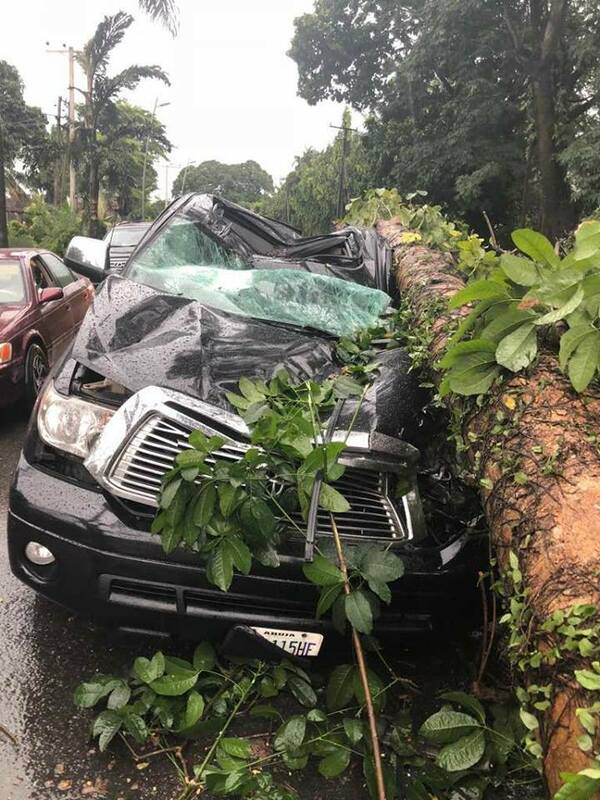 Report has it that the APC chieftain was heading to the party secretariat just by Port-Harcourt club before a tree fell on his car after heavy rainfall. The APC secretary escaped the tragedy by whiskers but one of his aides who was in the car with him was affected. He is currently receiving treatment at the Braithwaite Memorial Specialist Hospital in Port-Harcourt.